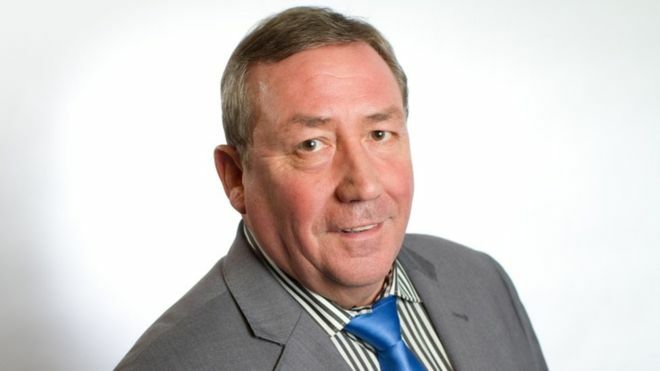 The former MP for Paisley and Renfrewshire North Jim Sheridan has been suspended by the Labour Party. The move followed posts Mr Sheridan was alleged to have been responsible for on social media regarding the party and the Jewish community. Mr Sheridan lost his parliamentary seat in the 2015 General Election. The Labour Party has said it cannot comment on individual cases, but that complaints of anti-Semitism are all "fully investigated". A statement from the party said: "The Labour Party takes all complaints of anti-Semitism extremely seriously and we are committed to challenging and campaigning against it in all its forms. "All complaints about anti-Semitism are fully investigated in line with our rules and procedures and any appropriate disciplinary action is taken." A post on Facebook - which appears to be no longer available - spoke of his loss of "respect and empathy" for the Jewish community amid the row about anti-Semitism.